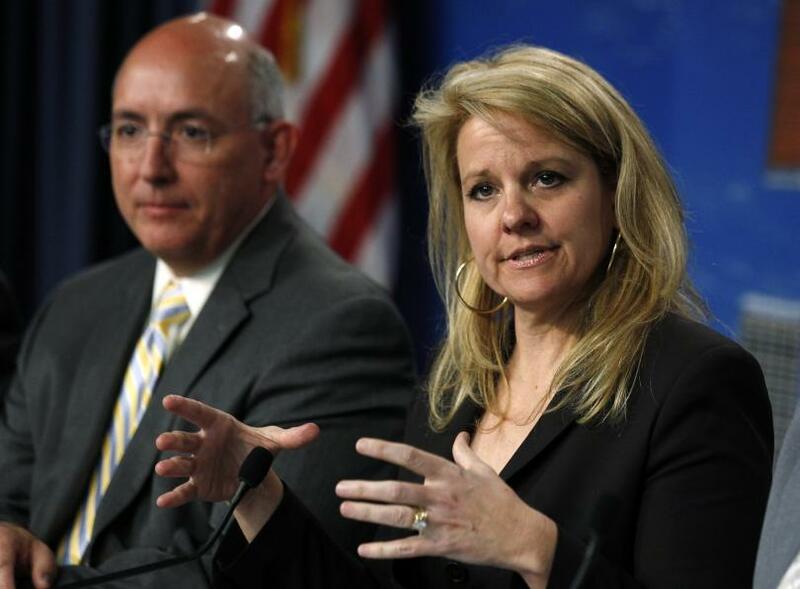 Gwynne Shotwell was in the news again (article). Not sure what the hand gesture aka "Flipping the Sign" is? Read more about it here. Rule of 1. Coincidence. Proof.